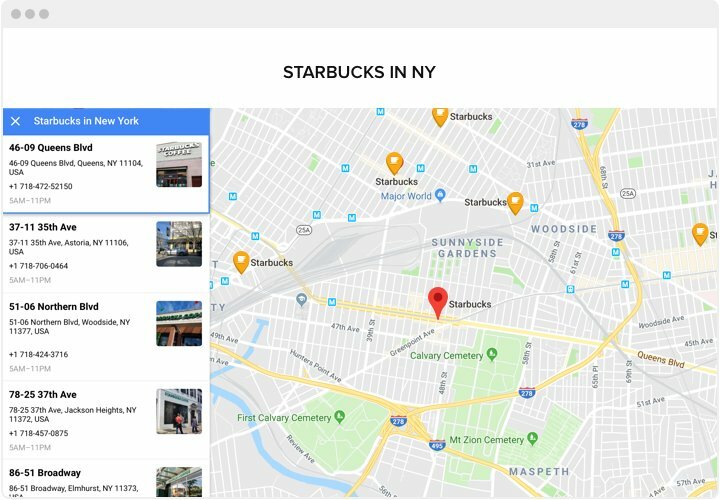 Easily created, functional and fully customized instrument makes it much easier for your users to search for map locations. 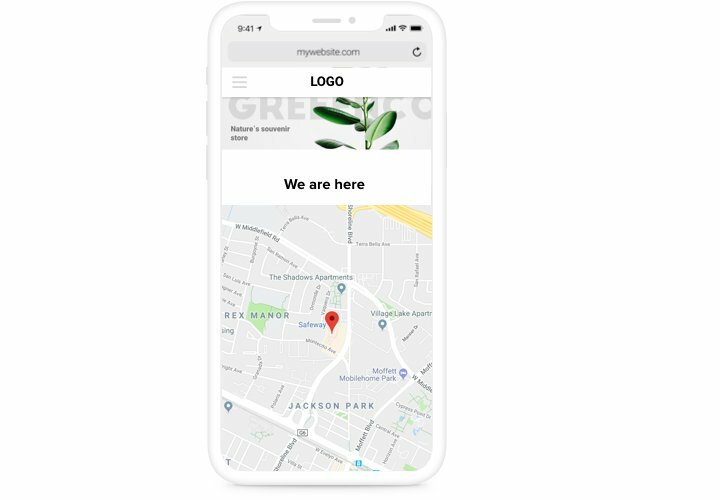 Resultative in enticing offline clients, simple in adding to a site and customization options – it is perhaps the best extension for a OpenCart site.Attract more real-life visitors with the best maps on your site! Get closer to clients. Reveal your contact data, which customers can use to write to you or reach you both in real life and online. Lift conversion of your website using a comprehensive info card of your business. Insert broad contact data to attract more clients ready to contact you, and motivate them to make one more step closer to transaction. Automated route drawing to your point. Don’t allow visitors to get away from your website when they almost are intended to address you. 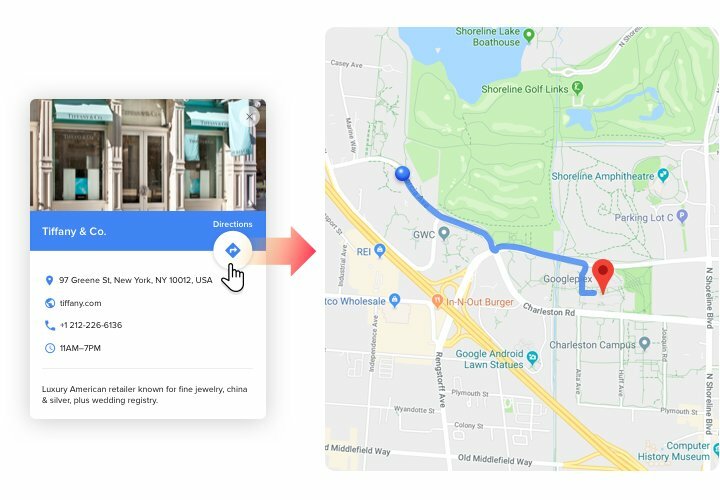 Build the way to your location right on the map for all clients! 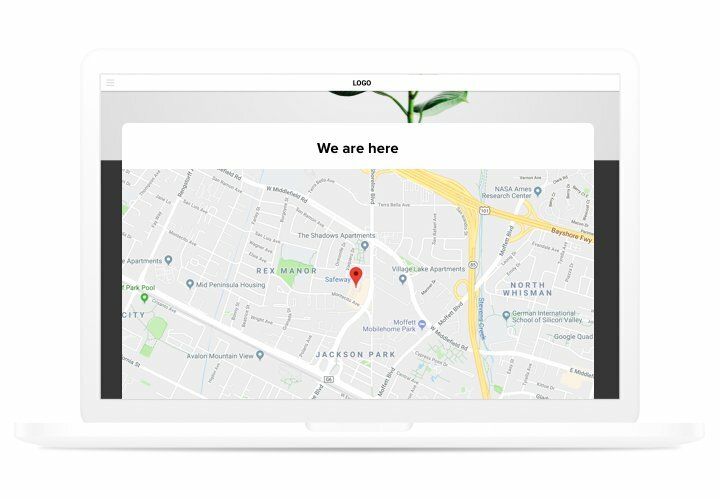 What advantages turn our map into the best one for each OpenCart website? Try all set of features in demo! 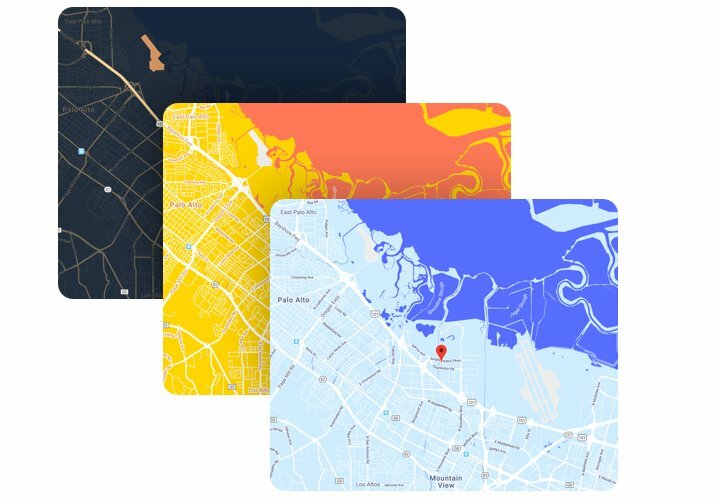 A summary manual on installing responsive maps into a OpenCart website on your own. For this, you don’t have to hire a developer or have knowledge in web programming. Total setup time is only 4 minutes. Acquire the extension embed it to the site. Select the preferred version of the widget and get its file. Next, add it to your site via «Extension Installer» in the control panel. Shape the extension. In «Extensions» section, assign sorting by module and find Google maps. Next, apply required parameters of the design and functions. Install the extension on the site. Choose the needed page; place the extension code there and save all the edits. The embedding is successful!. Open your site, to view your results! Have come across hardships or problems while following the guide or setting a personal map? 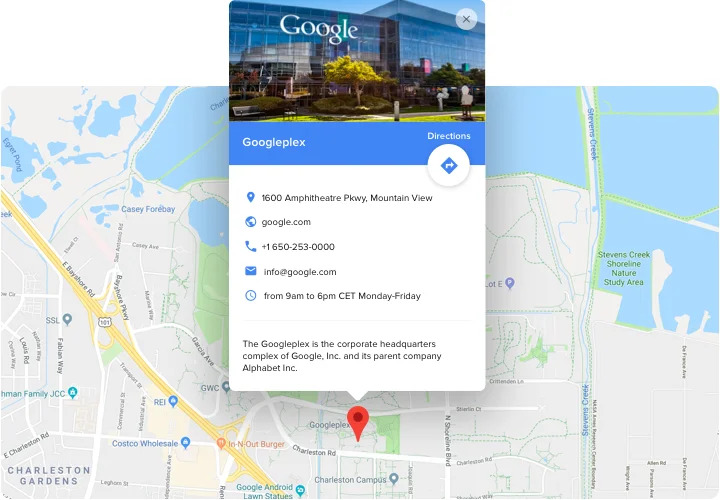 See comprehensive instruction «How to insert a map into a OpenCart website» or leave your message at help center and Elfsight will be happy to help you in shaping and displaying maps on your site. Generate the best Map extension right now!